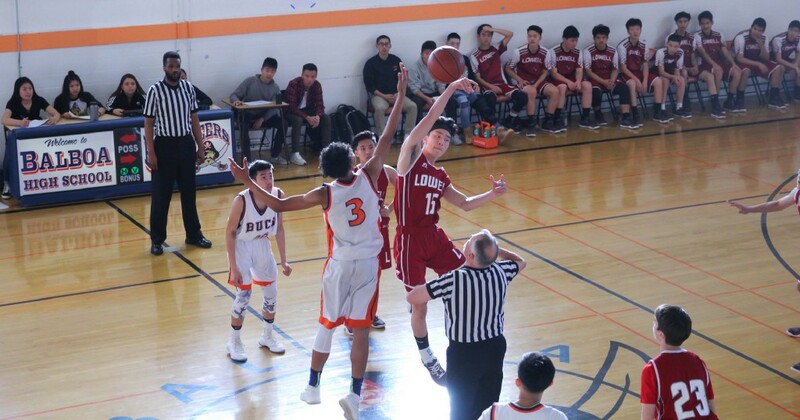 The JV boys basketball team defeated the Balboa Buccaneers 35–18 on Feb. 6 at Balboa High School. The Cardinals scored the first basket within the first minute with sophomore guard Cal Ladine’s two-pointer. 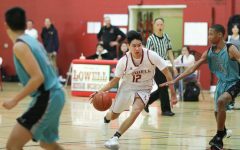 The Cardinals established a point gap between the Buccaneers when sophomore forward Rishi Raghavan successfully scored consecutive two-pointers. 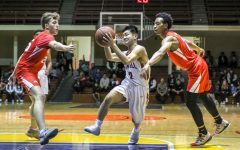 After Ladine scored a three-pointer, the Cardinals finished the first quarter leading 9–5. 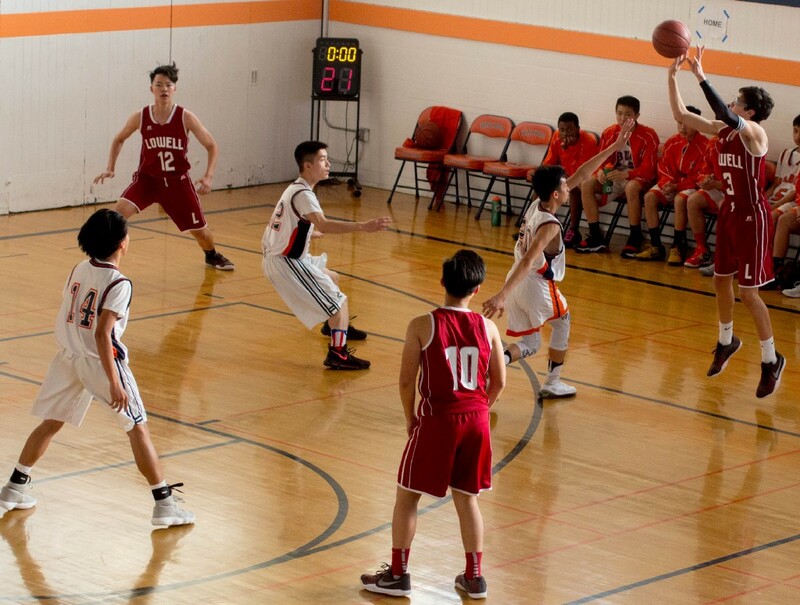 The Cardinals opened the second quarter with consecutive three-pointers. With Raghavan’s two pointer, they continued to lead throughout the second quarter, going into half-time with a 19–7 lead. 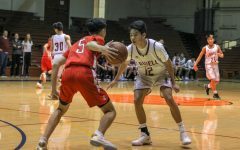 Sophomore guard Griffon Shen added two points in the beginning of the third quarter and sophomore guard Matthew Ku followed with a three-pointer. Raghavan and freshman guard Isaac Petalver both contributed two points, with Petalver making a layup within the last 20 seconds. The Cards finished the third quarter leading 28–14. 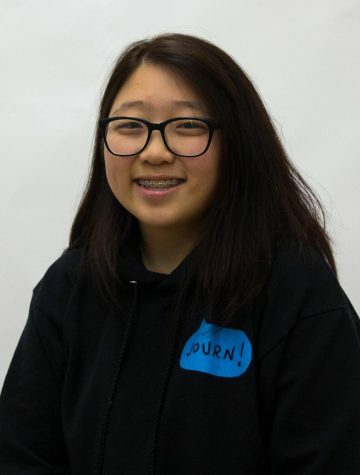 Then, Ladine made two shots within 22 seconds adding 5 more points to the scoreboard. 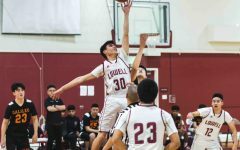 Raghavan topped off the game with a two-pointer, ending it in the Cardinal’s favor 35–18. 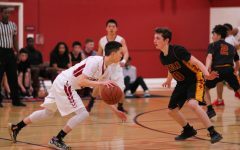 The Cardinals are up against the Mission Bears 4:00 pm on Feb. 20 at Mission High School.